MORE, the company behind Los Angeles’ first cryptocurrency club, MORE Hollywood at the Argyle Hollywood, is launching their newest location, MORE Orange County, at premiere nightlife destination Time Nightclub. MORE Orange County will open with a launch party hosted by chart-topping rapper G-Eazy on Friday, November 30th. Additional sounds will be provided by DJ Amen. 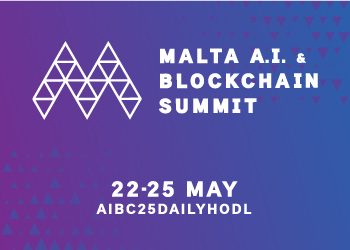 MORE is a custom designed experience marking the first real-world application of blockchain technology in the global hospitality market. Access to MORE Orange County, a private, members-only area inside Time Nightclub, is available only to holders of the MORE Coin, which can then be used to purchase tangible goods and services inside the suite. Holders of MORE coin are considered “members,” entitling them to exclusive amenities including special crypto events and high-profile celebrity appearances hosted by MORE and Time. Members of MORE are treated to an unparalleled level of service upon entry, immediately greeted and escorted by staff to the private section, skipping the often long lines typical of the club experience. Hailed as Orange County’s most exclusive nightlife venue, Time Nightclub spans 12,000 square feet and features two full bars, a stage for DJs and performers, a recessed dance floor, and tiered booth seating. 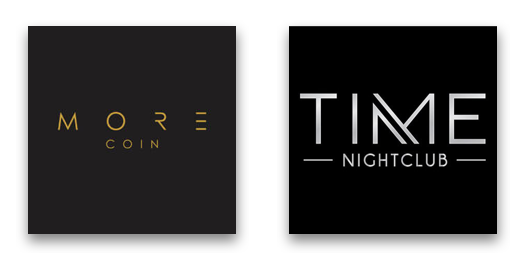 Time Nightclub frequently hosts events with high-profile celebrities and influencers, and offers the highest level of VIP service to all patrons. Please contact MORE Orange County at 702-824-7176 for table inquiries and reservations. 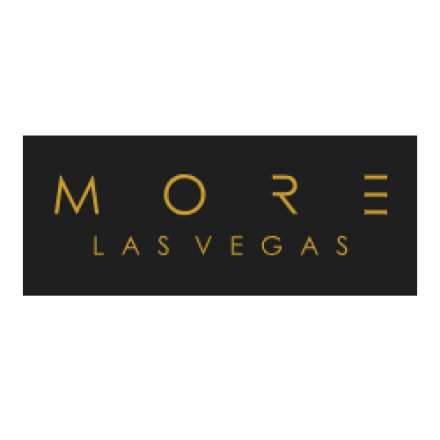 MORE is a custom designed nightlife experience marking the first real-world application of blockchain technology in the global hospitality market. With locations in Las Vegas at the iconic Bellagio and at The Argyle Hollywood in Los Angeles, access to MORE is available only to holders of the MORE Coin, which can be used to purchase tangible goods and services inside the suite – something that has never before been done in the hospitality industry worldwide. Holders of MORE coin are considered “members,” entitling them to benefits including VIP club entry, ability to pay in crypto for hotels, tickets, and dinners, and access to a fleet of exotic cars. MORE regularly hosts both announced and unannounced events with world famous recording artists and entertainers, who are also fellow members. Time Nightclub in Costa Mesa, California is Orange County’s premier nightclub. Brought to you by the same people who managed Sutra for 13 years, the all new venue is now located downstairs in the Triangle. A magnitude of lighting displays and art pieces breathe life into Time Nightclub. Featuring a state-of-the-art Funktion One sound system and a fully immersive lighting experience designed by Steve Lieberman from SJ Lighting that allow guests to feel like they are in the middle of the party from any point within the club. The football stadium size LED screen (20’x30′) making up the DJ wall and the dance floor programmable chandelier featuring over 5,000 programmable orbs deliver an experience you won’t forget.